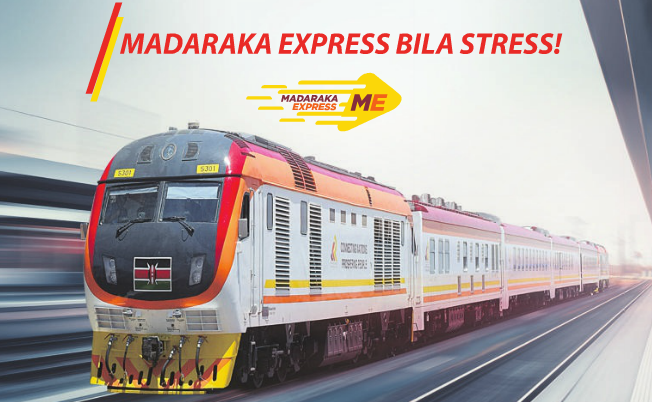 Sabotaging the SGR does not necessarily have to be physical. Ticketing mess coupled with rude counter staff is enough sabotage. I am afraid some of us will not remain silent. We have waited for far too long for this great project to happen. I hope they can make this happen ASAP. I mean, we from the Diaspora need to have an online platform where we can securely book our tickets and guarantee our travel. It is very disappointing that the hawkers have stepped. Totally agree and we are making enough noise to deal with this. Trust me you’ll see action . Seems KR is averse to positive changes no wonder the metre gauge rail was run down just like that. We can neither create more jobs nor improve our economy with such types of attitudes. If individual bus operators have reliable online ticketing systems then its a shame a whole govt organization is all manual….detasteful…. This is how ticketing was on the old Kenya Railways/RVR train when demand was not an issue. The have not adjusted to cope with the volumes of subsidized travelers wanting to use the new service. KR will quickly be forgotten by time. They always labour to move foward with the rest. Maybe theres no functioning IT dept to hasten an online/automatic booking platform. Its a story retold severally. So is the long promised intercounty service. Indeed almost 2 months since the inaugural trips. Just wish them the best in whatever they can implement….